Universign will participate on March 22 at the next edition of DECID’ASSUR (Paris 8th), the dedicated day of digital innovations in the insurance sector. This day is the opportunity to make a complete point on good practices of the sector in the field of digital transformation. 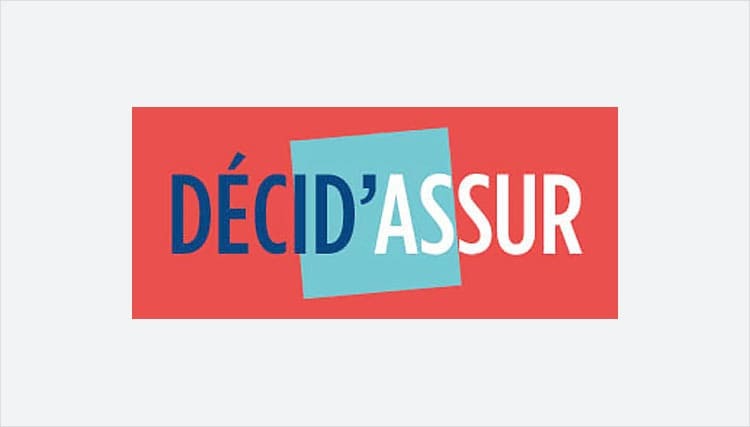 Each year, DECID’ASSUR brings together more than 400 insurance policy makers and their IT solution providers. – Exchange with peers on best practices. Our teams will be present throughout the day on a dedicated stand to exchange with the participants about the different cases of use and the benefits provided by the electronic signature in the context of the insurance business and mutuals. Its program of plenary lectures, round tables and workshops will bring to visitors answers on the challenges of technologies applied to the insurance trades. Universign experts will take part in the 45 minute Workshop to demonstrate how electronic signatures enable digital transformation to be completed, while providing trustworthy services and respecting the legislative framework. Free access to the forum is reserved for : insurance companies, mutual insurance companies, provident institutions, bank-assurance companies, assistance companies, brokerage firms.